Welcome to Clearfield County, Pennsylvania and Clearly Ahead Development! Clearfield County was assembled on business. Clearfield County was the pioneer for the first Ethanol Plant of its kind in Pennsylvania. 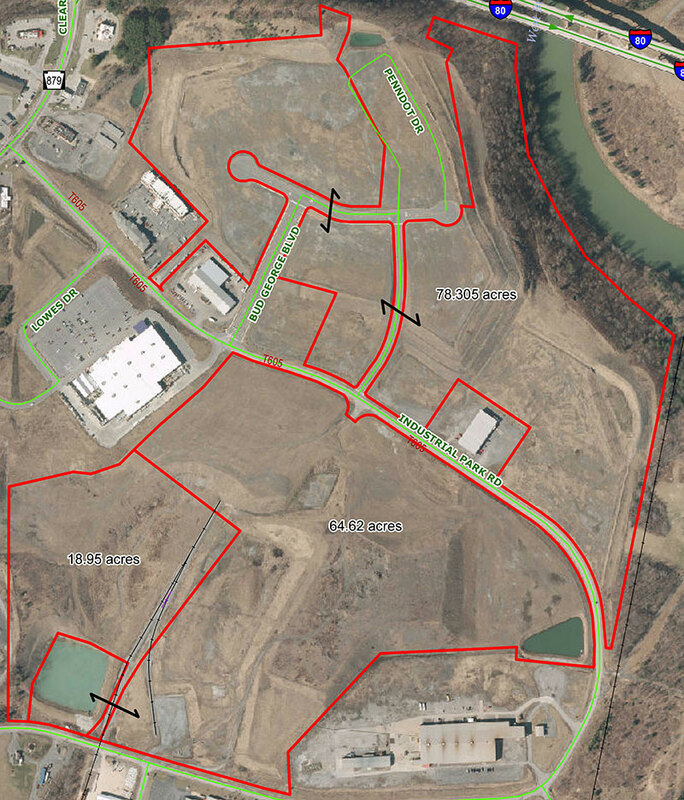 From the Ethanol Plant to the Energy Building that was created for the Marcellus Shale industry, Clearfield County has been recognized as an area for businesses to expand and locate. With a quality workforce, infrastructure, property availability, and a community committed to strive for success, Clearfield County has what you need to strive in this economy. A strong work ethic, deep sense of family and community and access to resources and markets make Clearfield County highly desirable for business expansion or relocation. Few places can offer the whole package – transportation, natural resources, recreation, culture, entertainment and financial incentives – like Clearfield County, Pennsylvania. It’s a place for families. It’s a place for business. It’s a place both can thrive. It’s a magic place at the center of stunning landscapes, small-town values and progressive, business-friendly attitudes. The Clearly Ahead Energy Complex was constructed in 2011 and has available spaces. The Energy Complex is a 20,000 Square Foot complex divided into five suites. Each suite consists of drive-through loading and unloading with overhead doors on each side on the space. The building has the capacity to hold a 10-ton overhead crane. The Energy Complex has ample park and staging areas on site. 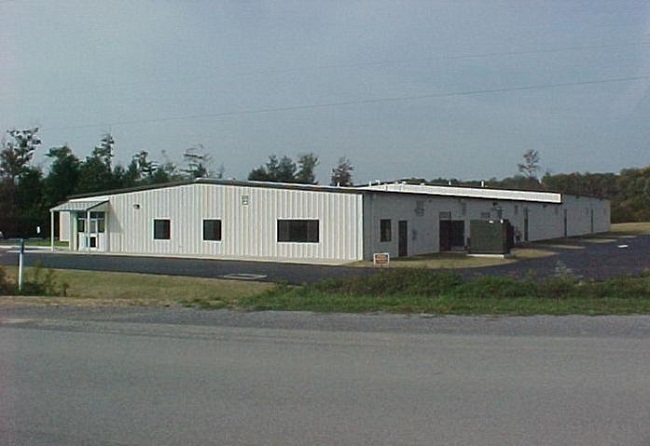 This complex is located less than three miles from Exit 120 of Interstate 80. Read more about the Energy Complex. available by contacting Clearly Ahead Development.